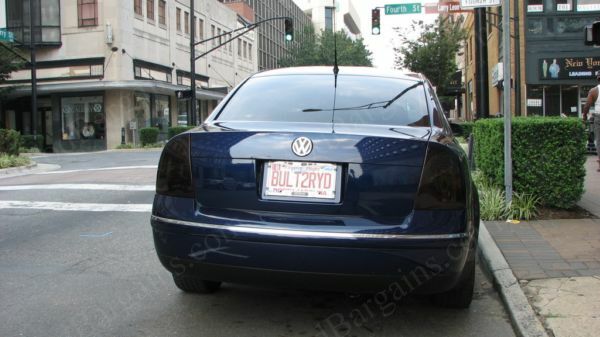 Lamin-X taillight Kit A6/S6 C6 at ModBargains. Experts ready to help! 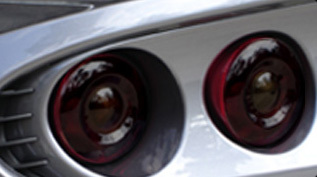 Tired of having to worry all the time about your A6 / S6 C6 Taillights being scratched, rock chipped, or even cracked? Lamin-X Pre-cut kits are the solution to all your exterior lighting needs; Thick, Strong, Flexible, and Invisible, Lamin-x provides clear and colored protective films that protect highly impacted easily damages areas. 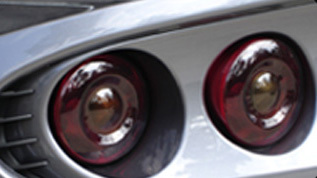 Use on headlights, taillights, foglights, or many other surfaces. Preserve the value and appearance of your vehicle.